Based on recommendations made by the 9/11 Commission, Congress passed the Real ID Act. As it is written, the purpose of this bill is to make driver’s licenses and other forms of ID meet federal standards of identification, so those using fraudulent methods of identification, like terrorists, would be more easily detected and prevented from unlawful entry into and out of the United States. Passed into law in 2005, the bill was put on hold until 2007 and then postponed again for two more years. Many state govenments were slow to implement the Real ID Act due to the opinion that it violated states rights and created unnecessary costs to taxpayers. This year, however, the federal government announced that all states need to be in compliance by the end of 2017. How Will The Real ID Act Affect Me? Once the Real ID Act is fully in force, those without the new card will be unable to board airplanes, enter nuclear facilities, or do anything that requires federal identification. If you do not have one of the new IDs, you will have to provide a valid US passport or permanent residency card in place of it. Did You Know that Arizona is One of Only a Few States NOT in Compliance with the Real ID ACT? 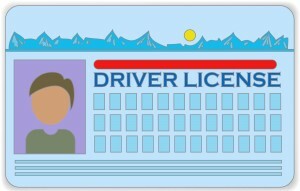 Arizona Drivers License and IDs do not conform to the Real ID Act. They WILL conform to the Real ID Act once the new Travel ID is available in April of 2016.  Contact FooteWork Auto Title and License Services for more information. Do the Concerns Outweigh the Benefits? The framers of the Real ID Act believed that the bill would increase national security by inhibiting terrorists from evading detection and thereby entering the country illegally. However, one of the main concerns is that this bill may lead to a national identity card similar to those issured by totalitarian governments. Another concern is that the cost of implementing the change would be the responsibility of the states, even though the mandate to create the new card comes from the federal government. The additional cost to the licensee would add an additional financial burden. Is This Big Brother At Work? FooteWork will be providing driver license services starting June 01, 2015. 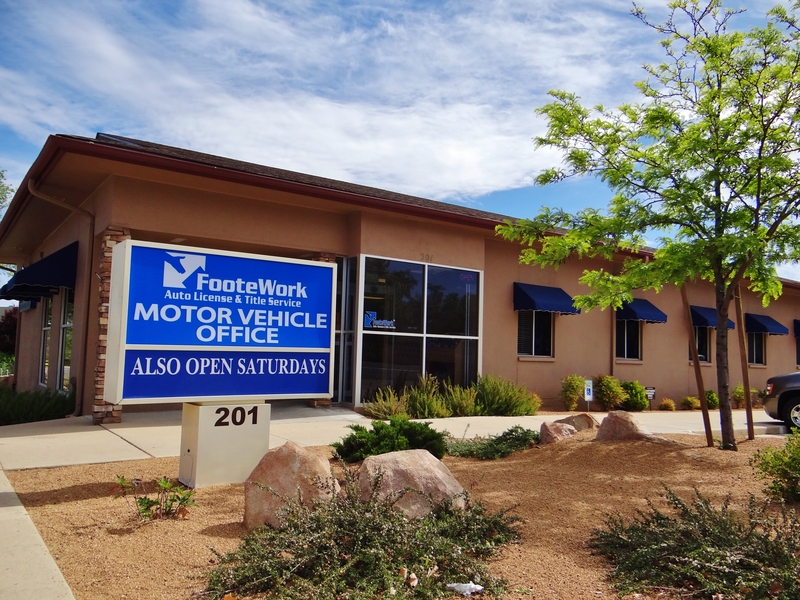 FooteWork provides comprehesive auto title and license services in northern Arizona. 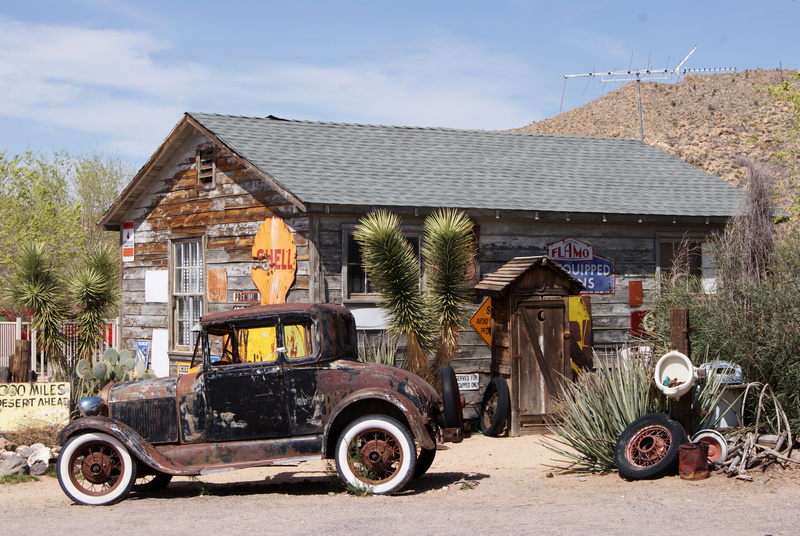 With offices in Prescott, Prescott Valley, Cottonwood, and Williams, we are your faster, friendlier authorized motor vehicle services provider.